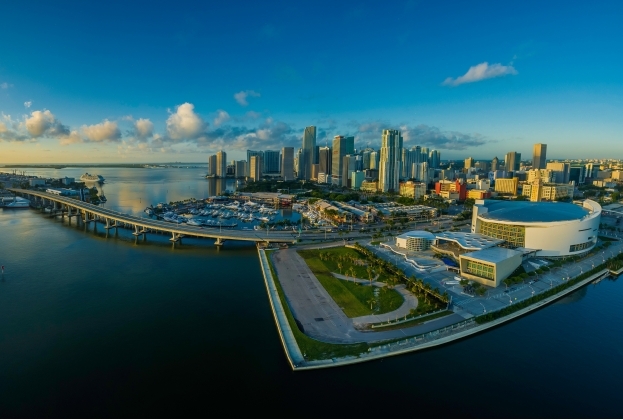 Branded residences have been around for more than a century, but only in the last two decades has the sector really taken off. 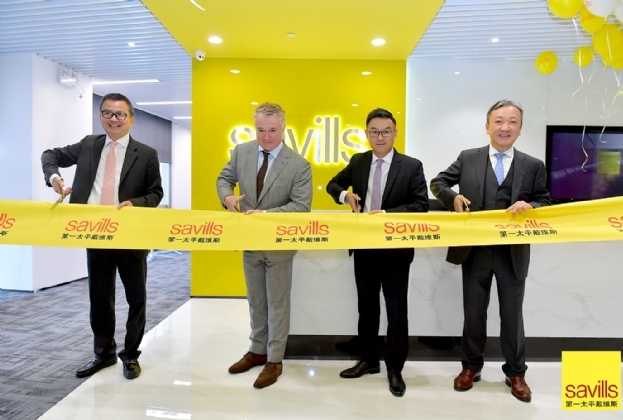 Rapid expansion has gone hand-in-hand with a growing, globally-mobile high net-worth population that has risen fourfold in 20 years. 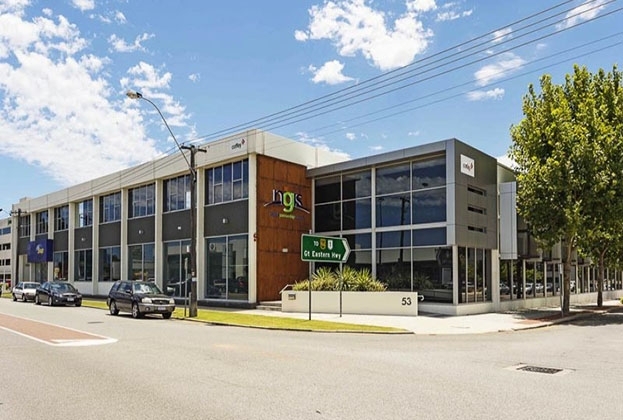 Sage Automation Pty Ltd has secured office space in Burswood, as tenants continue to seek fully fitted-out office suites in Perth’s prominent precincts. 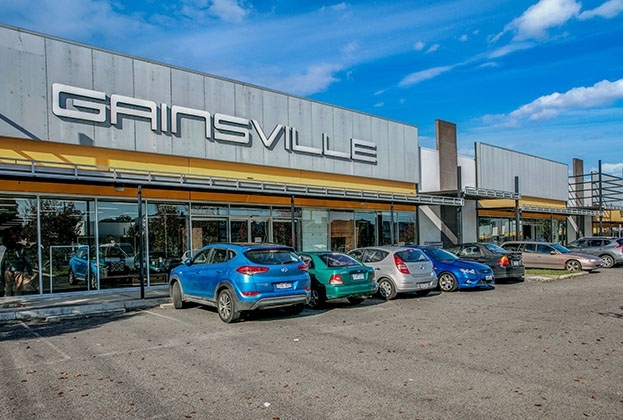 A Hong Kong investor has snapped up a retail asset in Thomastown for $7.8 million, demonstrating the fierce competition for huge landholdings located in prime retail hubs. 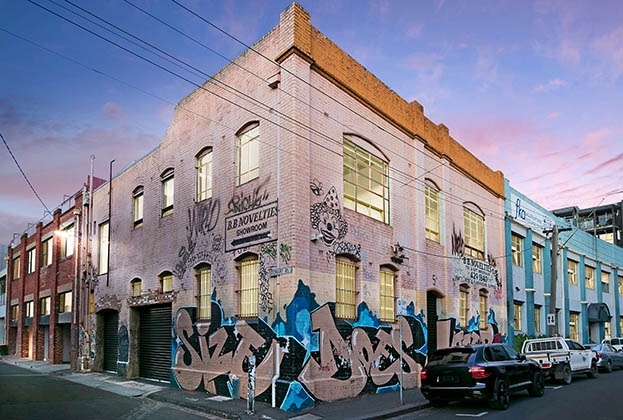 A Richmond office building has fetched $4.1 million at auction, setting a new benchmark for property values within the Richmond and Cremorne districts. 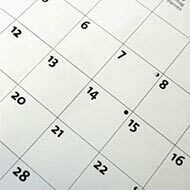 On 1 January 2019, all New Zealand real estate agents come under the watch of the Anti-Money Laundering and Countering Financing of Terrorism Amendment Act 2017 (the AML/CFT Act). 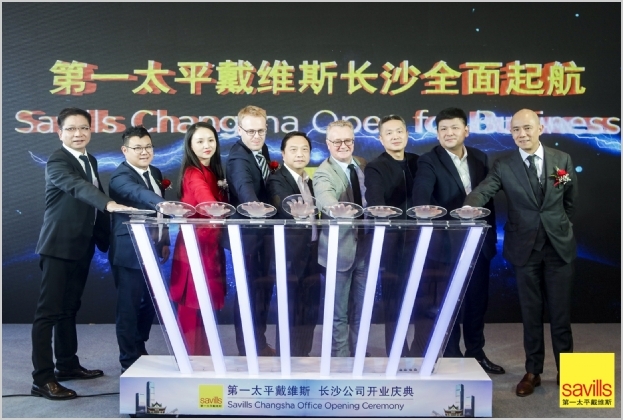 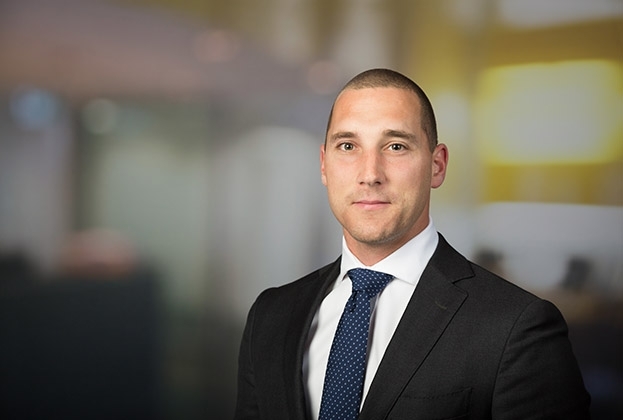 Savills has boosted its Perth-based Office Leasing team with the appointment of Mark Stanhope as an Associate Director. 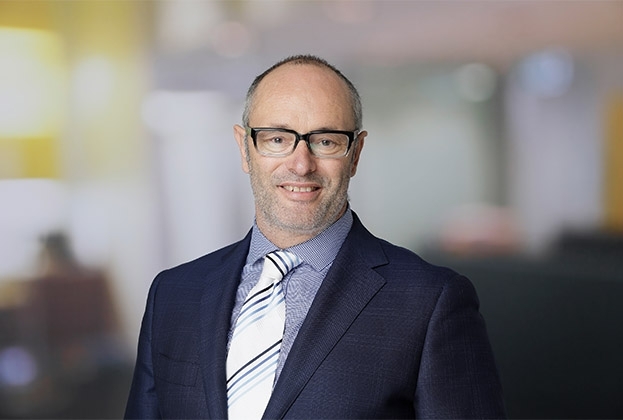 Savills has welcomed a new Director to help lead the Victorian business’ Industrial & Business Services division. 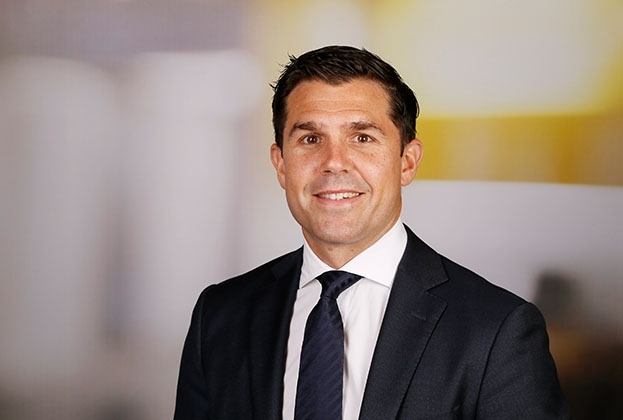 Savills is preparing for a bumper new year in Sydney’s CBD and fringe suburbs, welcoming a new State Director to lead the business’ Office Leasing division.